STIMULUS is intended to offer attendees deeper insight into the work and ideas of contemporary artists. 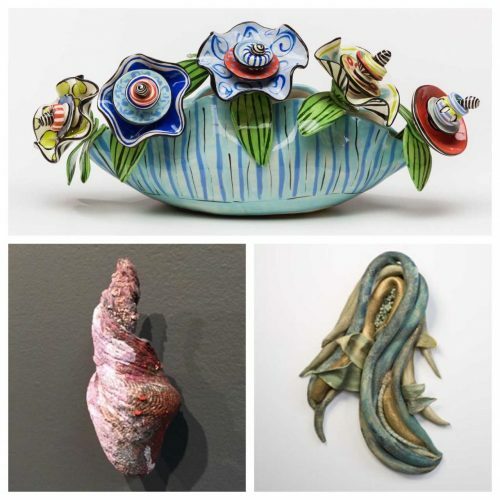 During Stimulus McColl Center alumni ceramic artists Tom Thoune, Terry Shipley and Allison Luce—will share the films, videos, books, music and anything else that has influenced or inspired their work. Current McColl Center curator-in-residence Tom Stanley will moderate. Participants are encouraged to bring an object that inspires you to share with the artists and other participants. Join us for refreshments at 5:30 PM and the program at 6:00 PM.